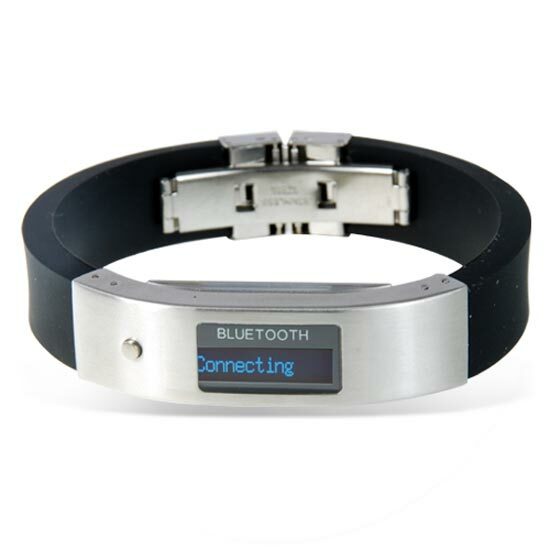 If you keep missing calls on your iPhone or mobile phone, then you might need one of these Bluetooth LCD Bracelets. 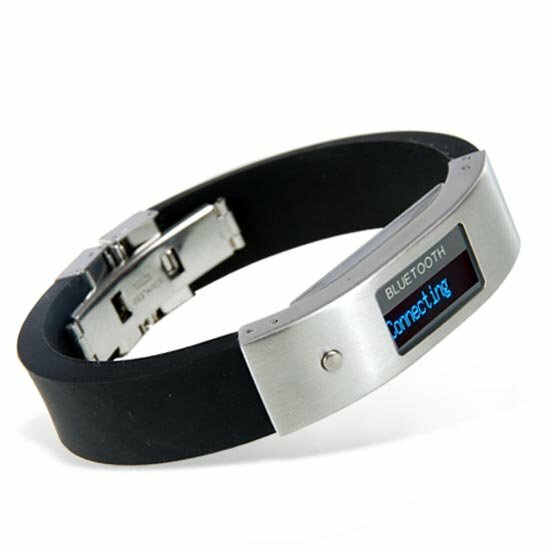 As well as having a built in LCD display which displays who is calling you, it also has a built in vibrate function to notify you of calls, making sure you don’t miss any phone calls. It features a 22mm wide LCD display, and measures 15mm wide x 65mm in diameter, if you want one they are available for £17.71 about $25 from Chinavasion.